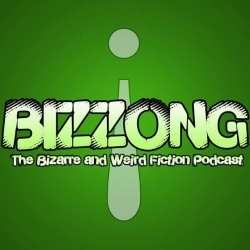 This is the inaugural episode of Bizzong! The Bizarre and Weird Fiction Podcast. I could think of no other writer I would want to kick off the podcast with than Danger Slater.